We are Vietnamese pottery manufacturer and having factory localed at Binh duong . With success of TKpottery,Our products are suit many persons with variety about forming,color and style . Every produducts, they sent to them our efforts which you can feel when you see typical products as like Slate Stone pots. 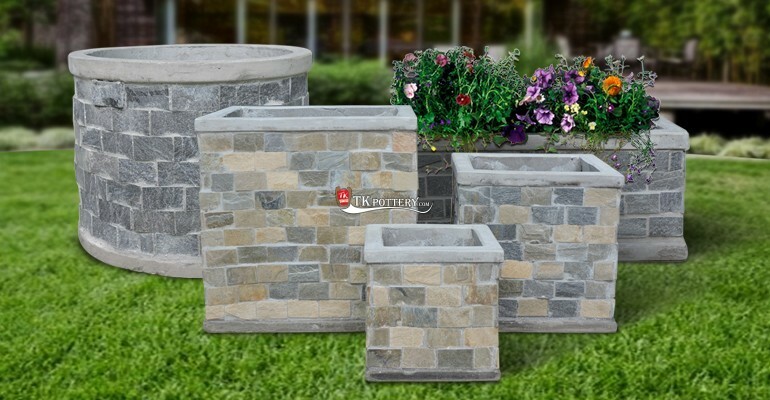 TKpottery Company, Ltd. is the one of the lead manufacturer of Slate stone pottery in Vietnam. What Is an Earthenware Pot?